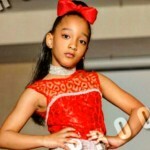 There are many reasons why you want your child to become a model. Unfortunately, to many parents make the same mistakes that cost them lots of money and time. You should have a basic understanding of the modeling industry. It’s not always glamorous and fun. It takes really hard work and sacrifices. I suggest you read my guide The Truth about Child Modeling and Acting. There is an exact step by step guide to ensure are making the right decisions in your child’s career. 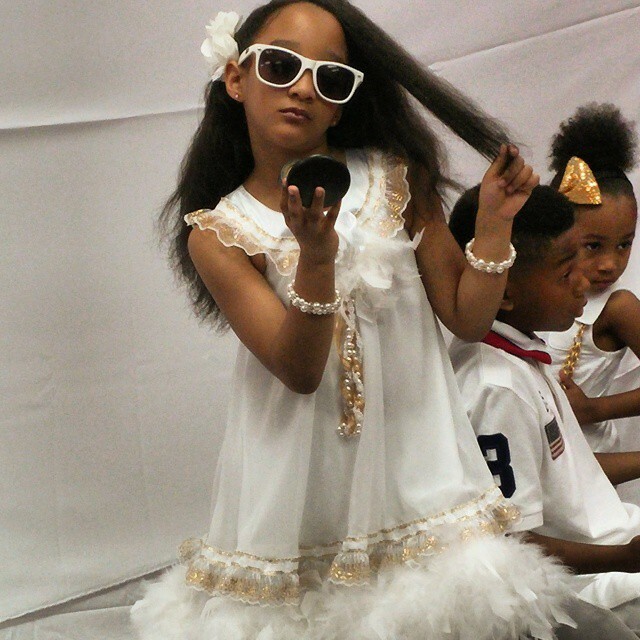 These are some top how to steps to get your child into the modeling industry. Is there a parent/guardian that will be able to take the child to auditions and work on last minute notice? If your a working single parent with multiple kids than this might not be a good fit for you. You have to become a full time manager to your child’s career. It can take many many many years before you can see any profits from your children’s work. Are you willing to make that sacrifice. The modeling and acting industry is especially hard on siblings. Often times brothers and sister will feel neglected because all the time is being spent on the child with the modeling/acting career. Is this something YOU want or Does your child really want to. Do not put too much pressure on your child to book jobs. You are the parent and should not rely on your child pay your bills. This should be fun and stress free. Granted their are very valuable lessons for children when they grow into the industry, but keep in mind their still a kid.. Starting out you do not need professional photos. Age appropriate candid shots on a modern cell phone will do very well. Take a closer look at the children’s clothing stores. See what they show and you should take photos just like that. You will use these photos to submit to agencies and social media. But be prepared to spend 100 to 400 on professional photos as you go along in the child modeling industry. Children are always growing so expect to shell out photos every 6 to 9 months. Watch out for modeling scams. Especially at the mall “Scouts”. Trust me their just glorified salesman trying to pitch you a 3 to 5 thousand dollar program so they can get a huge sales commission. Find modeling agencies in your area. Read the guide on how to find a talent agent for your child. Those are the major steps. Just keep in mind not to rush it. Their will always be a need for children in the modeling wold. If you want more details than think about purchasing my guide.. The truth about child modeling and acting.